Velkommen til inSpirasjonskveld med Hippocrates Helse på Livslyst & Motivasjon Senteret! Full middag er inkludert, med levende mat buffet fra våre kurs. Vi viser dokumentarfilmen Raw for Life på storskjerm, og svarer på spørsmål til slutt. 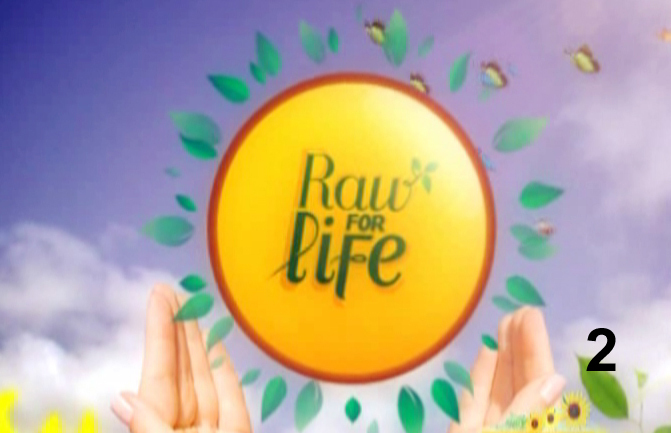 Raw For Life is the Ultimate Encyclopedia of the Raw Food Lifestyle and perfect for beginners and Raw Food enthusiasts. This documentary inspires people with the Raw Food philosophy, the wisdom of eating a raw food diet, important medical facts and nutritional information. We have combined the knowledge and expertise of doctors and nutritionists with testimonials from celebrities, athletes, professionals, and chefs who champion the amazing benefits of raw, vegan living foods. The goal was to create a product that would empower people to take control of their health and happiness. In Raw For Life, you will find everything you need to transition to a healthier state of being. Klikk på linken under “Website”, eller her, for å komme til påmeldingssiden.